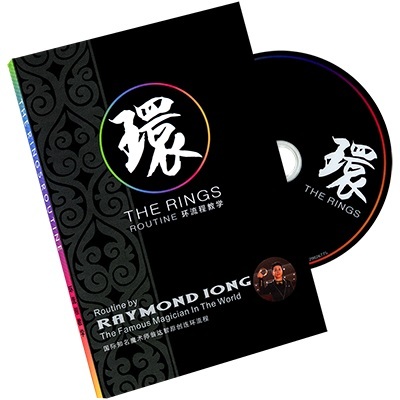 The Rings is produced by Jieli and Raymond Iong. 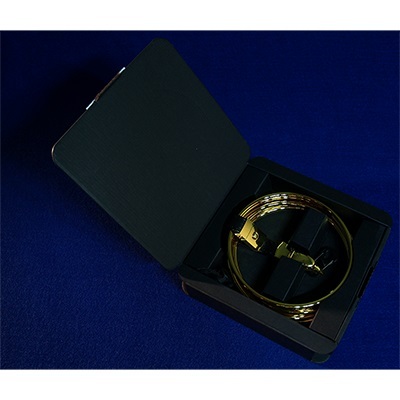 Made of high quality metal with high-precision cutting technology. No joint in single ring and double rings. Perform in 360 degree surroundings. Accessories: one metal keychain, one flannelette bag. 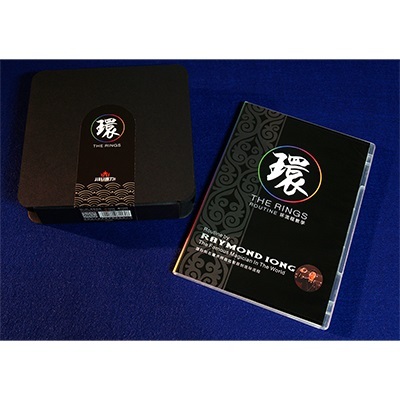 Originated from Chinese classic magic and can be used in your performance or for collection. This is a classic Chinese magic effect. Separate metal rings magically link together, and just as suddenly become separate again. One metal keychain, one flannelette bag.